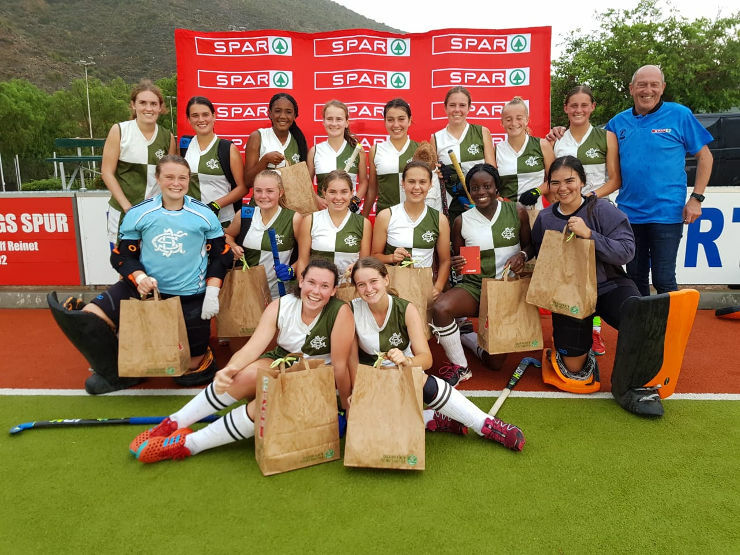 DSG won the title in the PE North tournament of the SPAR Eastern Cape Schoolgirls Hockey Challenge when they beat Union High in the final in Graaff-Reinet on Friday. The Grahamstown school won 3-0 to become the first team to qualify for this year’s provincial finals in Port Elizabeth on July 27 and 28. The match was a repeat of the 2016 final, which DSG won 1-0, and coach Chris Hibbert said a good start by his team had paved the way for their success. Although they beat Union High 4-1 in an East London tournament last week, he added that they knew this final would be “very different”. “Union had scored quite a few goals during the day and we were aware we needed to start strongly.